Chiropractic Memphis Southwind Germantown, a Maximized Living office is sponsoring a free seminar on best practices for healthy living to include food selection and preparation, exercise routines that are easy and take little time and how food selection affects hormones and metabolism. The free seminar will be held on January 14th 2019 at 6:00 PM CST at their offices located on 7870 Winchester Rd, Memphis TN 38125. 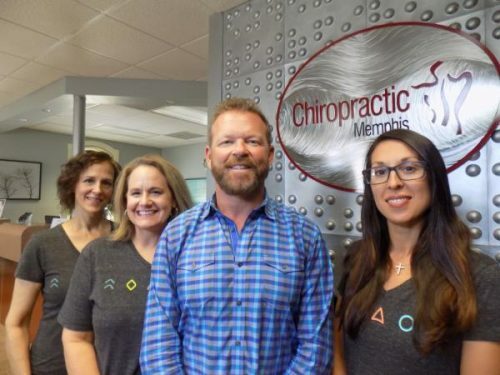 Please register by either calling 901.795.6363 ext 1 or email your name and those who will be attending with you at ChiroMemWinchester@gmail.com.